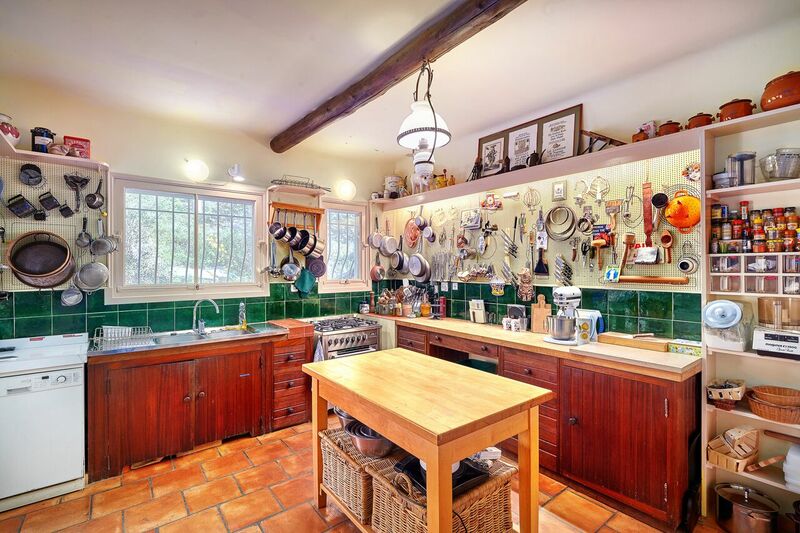 Julia Child's Kitchen Cabinets: Should They Get a Makeover? 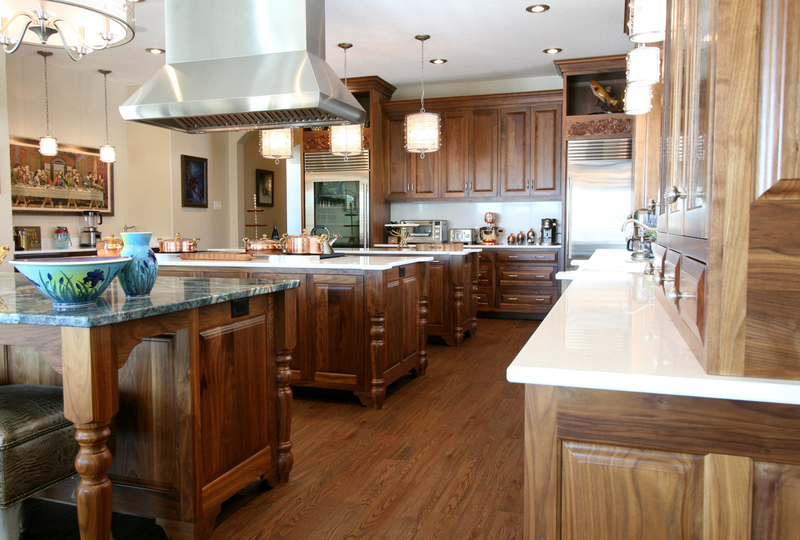 Among the most famous kitchen cabinets and countertops must be those of the master of French cooking, Julia Child. The originals are in the Smithsonian. A copy is in a cottage she and her husband Paul built in France. 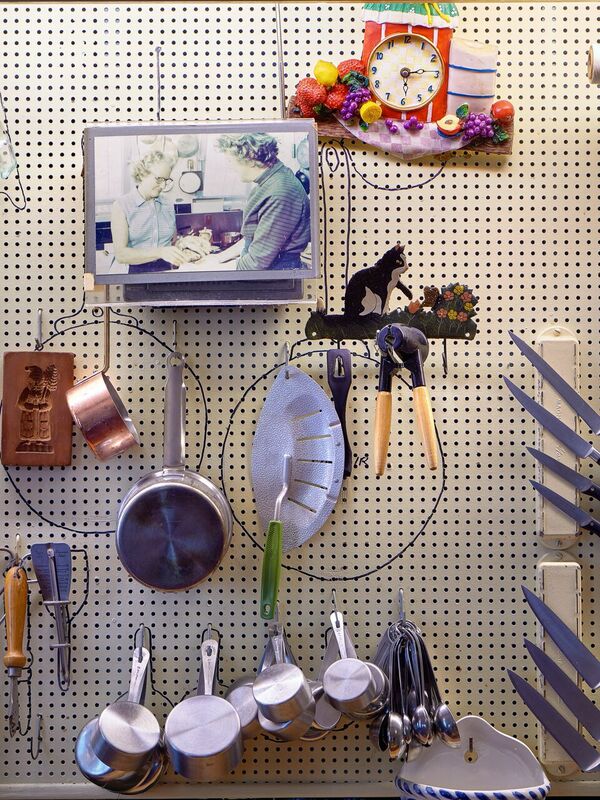 The kitchen organizers are simple pegboard. 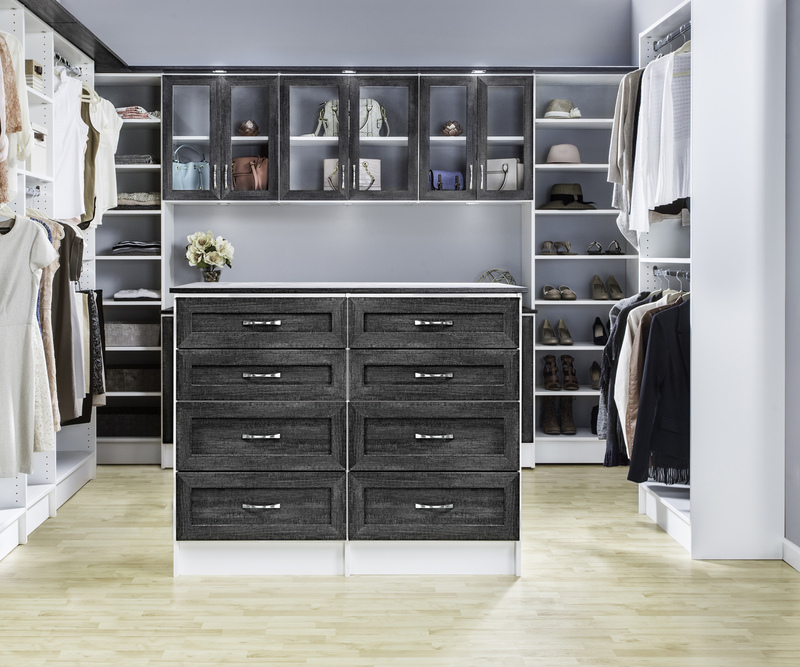 The tongue-and-groove cabinet doors and drawer fronts are out of alignment. The finish is worn at major wear points. The simple wood handles are timeless though undistinguished. 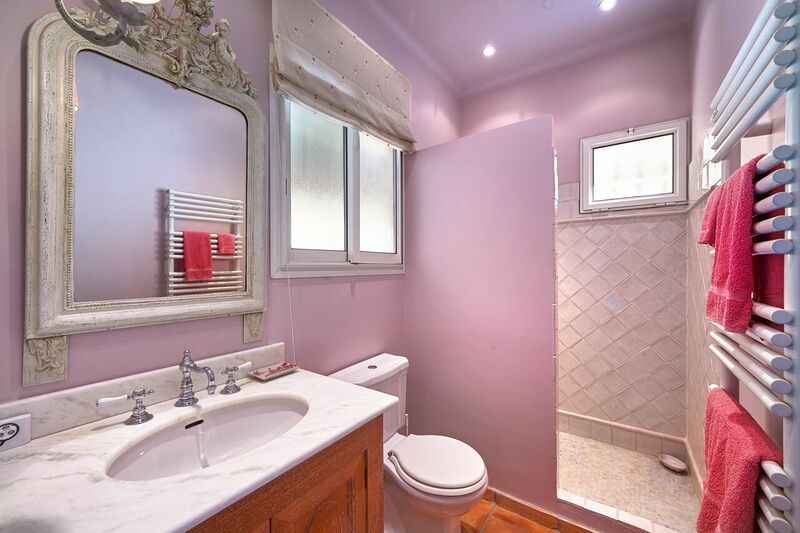 Yet upgrading the kitchen would probably lower the sale price: $860,000 U.S. Thanks to Julia Child’s husband, Paul Child, who introduced her to her first French meal in Rouen, France at the end of the 1940s, Julia was hooked on French cooking. She later described that experience many times as “an opening up of the soul and spirit for me." Paul was stationed in Paris with the U.S. Information Agency and Julia enrolled in Le Cordon Bleu. In 1949, she joined the women’s cooking club Le Cercle des Gourmettes where she met two women who would become her future collaborators introducing French cooking to Americans. They were Simone “Simca” Beck and Louisette Bertholle. Together, the three opened a small cooking school in 1951 in Julia’s Paris kitchen and later co-authored Mastering the Art of French Cooking in 1961 and worked together on the sequels. For the next ten years, Julia and Paul moved from country to country with Paul’s job, finally ending up in Cambridge, Massachusetts. The three women continued to collaborate on cookbooks from wherever Julia was living. In Cambridge, Paul designed Julia’s kitchen with her input. Being a tall woman at 6’2”, the counters were raised to a height that was comfortable and the kitchen was large enough to position three permanent cameras so her newly contracted television shows could be filmed from there. By now America’s foremost authority on French cuisine, Julia was writing magazine articles and a regular column in The Boston Globe. Over her career, she wrote and published over twenty books alone and with collaborators, many of which were based on her television shows. Julia and her television programs became an institution in the culinary world, instrumental in encouraging American women to be creative and have fun in the kitchen. She was admired for being herself, sometimes a little awkward and some wondered if not a bit tipsy from sipping the wine that was an ingredient for many of her recipes. Her cheerfulness permeated the room and television screens across the country. Julia and Paul missed France terribly and many times discussed having a home there where they could spend part of each year. Their dream came true when they built their French villa in the South of France on land they leased from her friend and business partner, Simca Beck and her husband. They built a cottage of 1,614 square feet, designed to be as maintenance free as possible, with four bedrooms, four baths and open floor plan living and dining. The kitchen, which Paul also designed, is a smaller replica of their kitchen in Cambridge, which is now in the Smithsonian. They named the house La Pitchoune, or "The Little Thing." 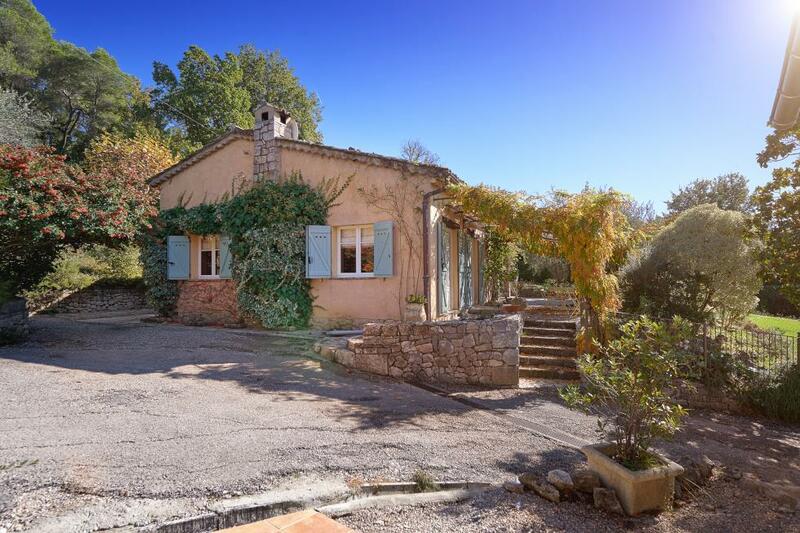 The setting was on a half acre of land on a hillside outside the small Provençal village of Plascassier, close to the town of Grasse and about a half-hour's drive from the city of Cannes and the Côte d'Azur. When they arranged the lease on the land, with no children of their own, they told their friends that when they no longer wanted it, the keys would be turned over to Beck’s husband’s family. This came to pass toward the end of Julia’s life. This is the first time the house has been put on the market. 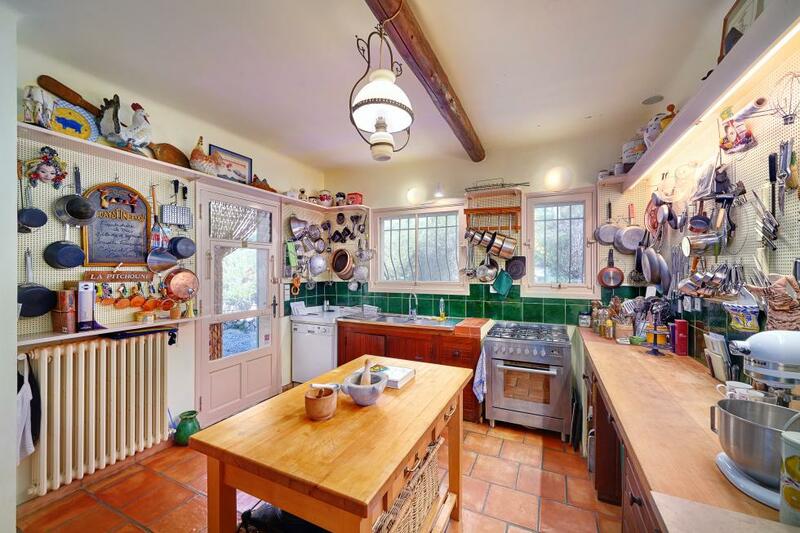 Julia Child’s French cottage in the hills above the Côte d'Azur, where she and her husband spent part of each year, and where she was happiest in her life, is for sale, priced at € 800,000 - about $860,000 USD.